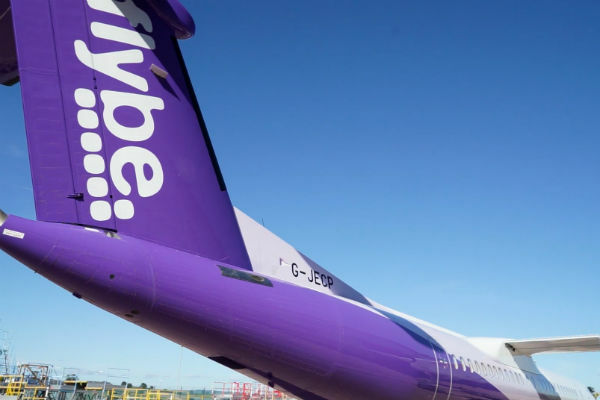 The Virgin Atlantic-led takeover of Flybe is reportedly under threat of legal action by the regional carrier’s largest shareholder. Hosking Partners, a London-based asset manager that owns almost a fifth of Flybe’s shares, has written to its board and City watchdogs to complain about the cut price £2.2 million rescue announced earlier this month. The offer from Connect Airways, a consortium including Virgin Atlantic, Southend airport-owner Stobart Group and investment firm Cyrus Capital Partners, came at a major discount to the 16p the shares closed at the previous day. Bosses said it was a necessary move to help combat the company’s financial woes. But Hosking is reported to have accused them of allowing a false market in the shares to develop by not keeping investors informed of its financial position. 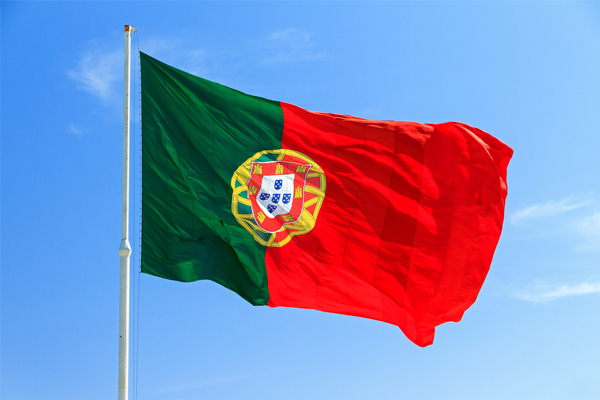 It is also said to have taken issue with a change in the structure of the deal, announced last week, that will provide more immediate liquidity to keep the regional carrier solvent. Speaking to Sky News, which first reported the potential legal action, a spokesman for Hosking declined to comment on the letter but said the sales process “has clearly not yielded a favourable outcome for all stakeholders”. A Flybe spokesman said its board was “faced with a very tough decision based on Flybe’s current difficult liquidity position and the expectation that this pressure will continue”. The new deal structure “provides the security that the business needs to continue to trade, which preserves the interests of its stakeholders, customers, employees, partners and pension members”, he added. Flybe would be re-branded as Virgin Atlantic under the takeover proposal.